A raw rock and roll release with a vulnerable outlaw feel, the second solo release from Todd Johnson takes an authentic look at life in Anytown USA. Buy the album today! 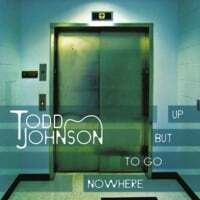 Todd Johnson's Album 'Nowhere To Go But Up' CD can be purchased at CD Baby! Physical copy same as iTunes price, and digital even cheaper! Pick one up today! 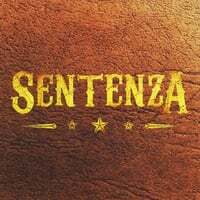 Get the debut CD from your favorite Wild West acoustic duo! Buy the physical copy for $9.99, or digital copy for $5.99! If you prefer iTunes, Amazon, or other major online retailers, links will be available soon. All CD Sales below are through CD Baby.